TCCP Healthcare Tech brings together clinicians, executives and technology innovators from around the Central PA region. We offer world-class speakers, insights into cutting-edge health IT products and trends in healthcare delivery and accountability. Our quarterly healthcare tech conferences provide powerful education, recognition and networking opportunities to healthcare tech practitioners. 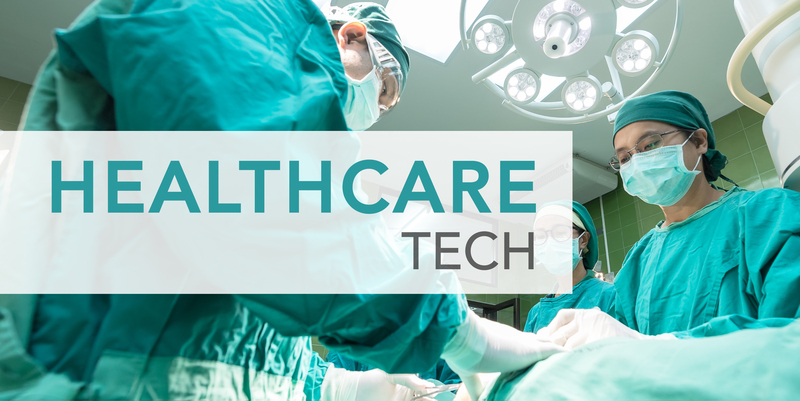 Data plays a huge part in healthcare IT, and many of our events are aimed at C-suite leaders in business and government dealing with the changes brought on by big data, the internet of things, and particularly, connected healthcare devices. Our program’s intent is to focus on data privacy, data usage and methods to leverage the emerging healthcare data lakes in order to improve efficiency, reduce costs and enhance information delivery. Our yearly Health & MedTech conference, held during the UPNext Festival, focuses on the latest technologies in healthcare. Covering everything from startups to large corporations, this conference offers insight into the latest innovations and emerging trends in healthcare. Our 2017 event focused on our region’s innovations in healthcare wearables, the use of large healthcare datasets and on the application of AI and predictive analytics.